Banks’ childhood was spent in the small Ontario towns of Stayner, Sioux Lookout, and Bancroft. He received a Bachelor of Arts from the University of Guelph, before moving on to complete a Masters of Arts in Creative Writing fromConcordia University and later a Bachelor of Education from the University of Western Ontario. Banks’ works include a chapbook, Form Letters (2002). His first full-length collection, Bonfires, was awarded the Jack Chalmers Award for poetry by the Canadian Authors’ Association in 2004. Bonfires was also a finalist for the Gerald Lampert Award for best first book of poetry in Canada. His most recent collection of poems Winter Cranes published by ECW Press appeared in the fall of 2011. His work has received positive reviews both in Canada and in the United States. 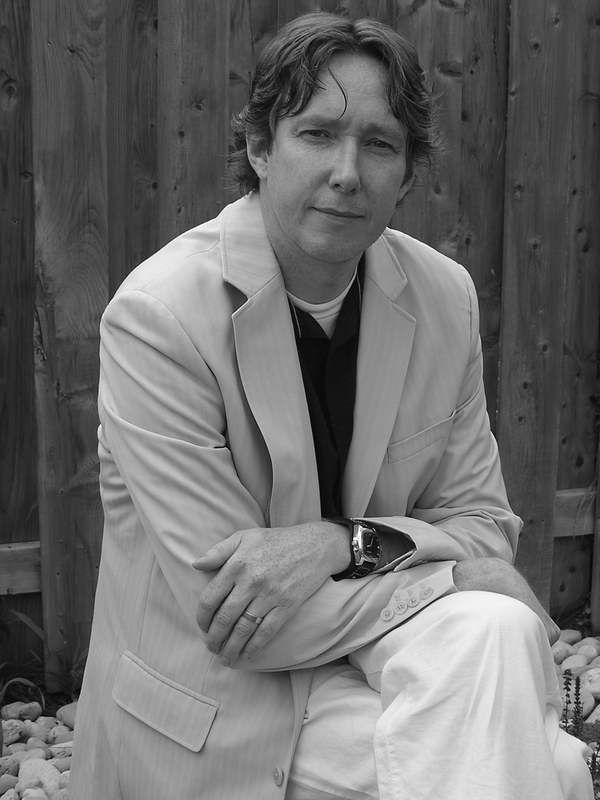 He lives in Waterloo, Ontario, where he writes, and teaches at Bluevale Collegiate Institute. “The Cold Panes of Surfaces”, Nightwood Editions, 2006. “Winter Cranes”, ECW Press, 2011.
or a fantasy born of some lack in our lives. of this morning’s latest offering of snow. how even patience can be a kind of violence. like after-images of a dream only now recalled. still waiting for the winter storms to come. houses, small fortresses, to families. have been drawn in the indivisible air. and never, not once, feel it leaving us.